I picked up Bad Girls Throughout History on a whim while looking for something quick and interesting to read. 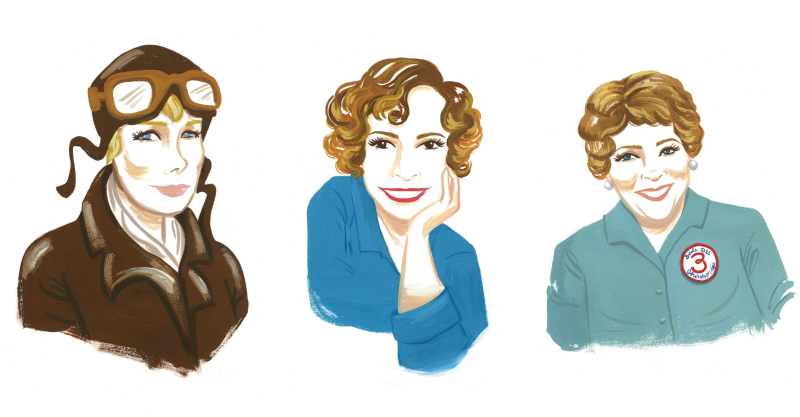 Bad Girls Throughout History is not flawless, but nevertheless, it is a beautifully illustrated collection of short descriptions of lives of some pretty remarkable women. The sections on the different women from Lady Godiva and Catherine Great to Tina Fey and Nora Ephron are fairly short and the illustrations are to die for. While a book like this might not be the best source of research for example on someone like Jane Austen whose life has been written about so much in detail, a book like this can inspire especially younger readers to do more research on the incredible women they can read about from the pages of this book. While the first half of the book is more focused on women from all around the world, the book, in general, is quite focused on North America. Because of this, I was bothered to see that no First Nations/Native women were included. 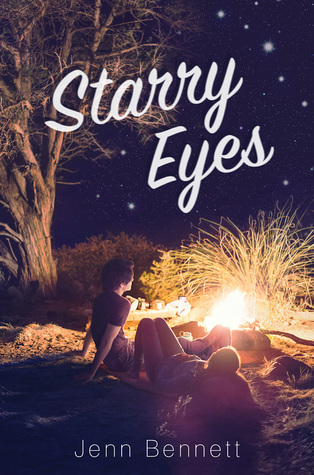 While reading through other reviews for this book, I noticed that this was something that quite a number of readers had noticed. Considering the history of North America, one could expect to see Native/First Nations women mentioned here. 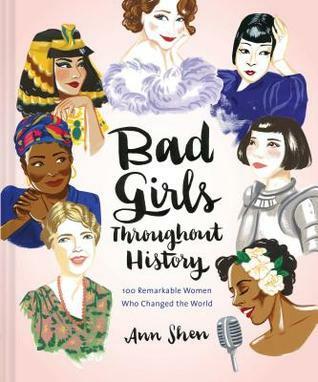 Bad Girls Throughout History is a beautiful coffee table book that will make a great addition to any home library. I especially recommend it for those who want to give a meaningful, educational gift for the young women in their lives.